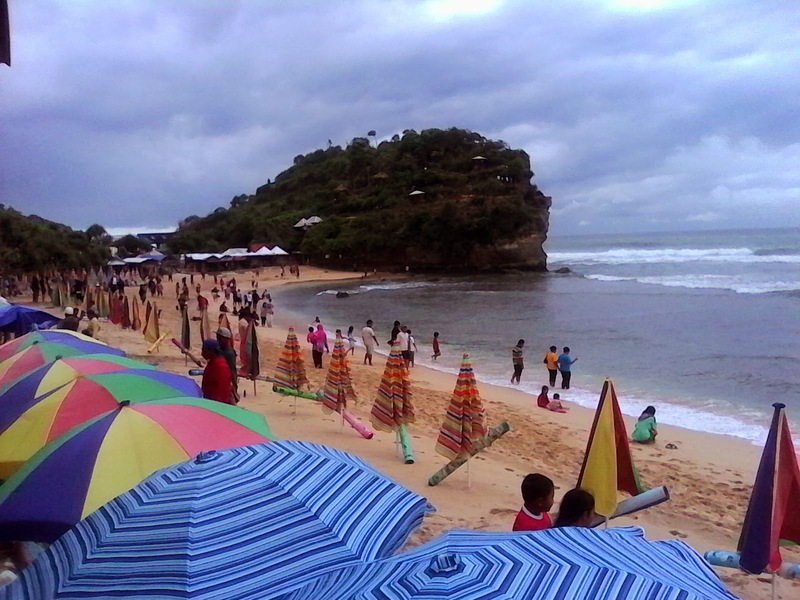 Yogyakarta beach. 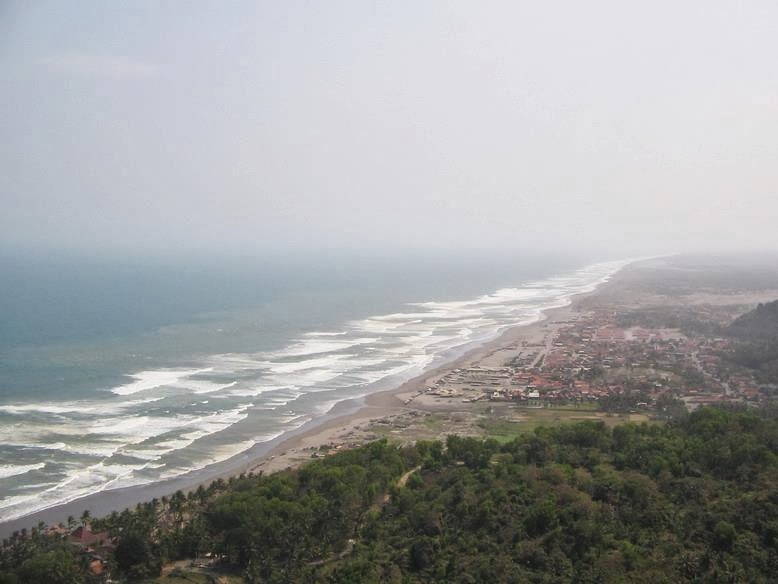 Many beaches among Java south coast, specially in Yogyakarta area. 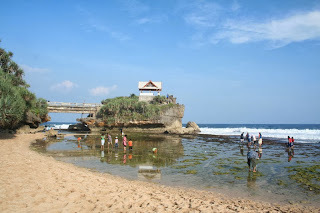 In Gunung Kidul Regency also in Bantul Regency that have many beaches. Coral typical from lifting tectonic when prehistorical (ice age) made all beaches there now were quite different than other beach in other islands. Are the beaches in Yogyakarta can meet your privacy? 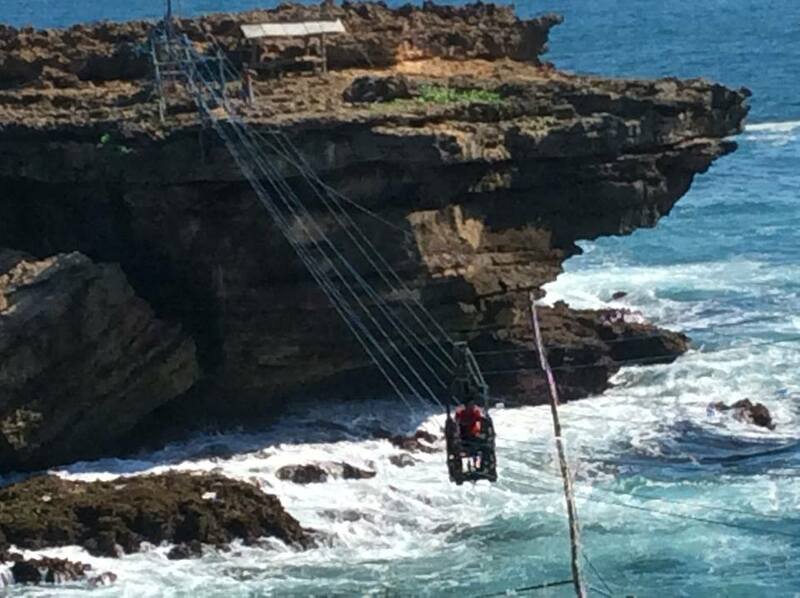 In some beaches in Gunung Kidul Regency, yes you can but not in Parangtritis Beach. You can play sea water there with your comfortable wearing swimwear. Timang beach. Around these beaches are fishing villages, where they live with nature friendly beach and sea, fishing in the traditional manner or in a way that does not damage marine life. Fish catches also you can see and enjoy as a lunch meal with family or friends, with a variety of dishes that would make your holidays memorable at the beautiful beach and want to repeat it on the other occasion. 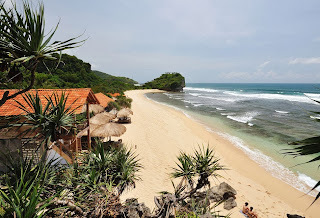 Parangtritis beach.If you want a special vacation to the beach in Yogyakarta, I suggest you choose specify one particular day, from morning till afternoon where you actually enjoy the cluster of beaches in Yogyakarta. 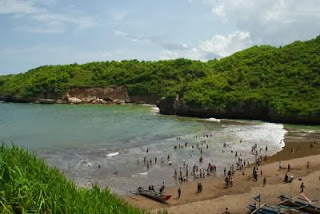 Also see the beautiful sunset scenery at one of the beaches at Parangtritis beach, Yogyakarta. 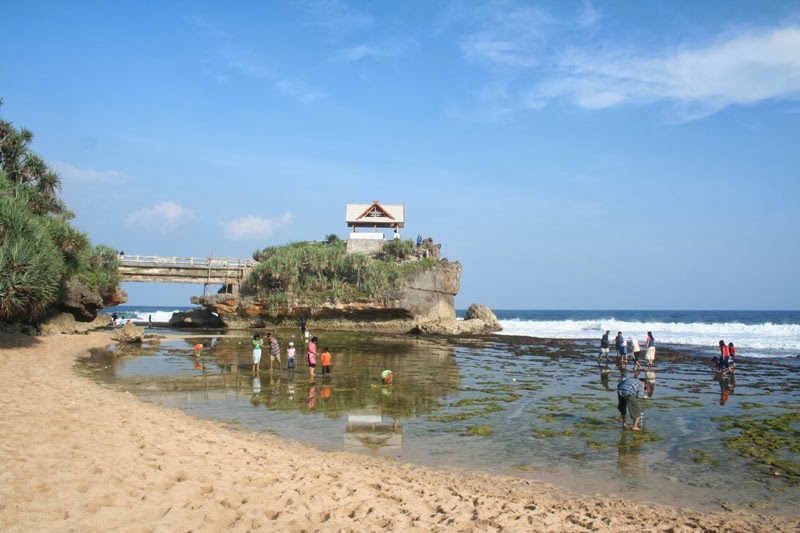 Your journey begins from the morning of Indrayanti coast, moving to other beach westward, lunch on the beach Baron, and enjoy the Parangtritis beach afternoon view. We ready for discuss with you if you want any suggestion to see thoose beach, just send your text to my email : aswoto69(at)gmail.com. 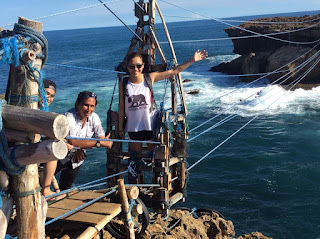 In email we can make long discuss to realize your awesome vacation in Yogyakarta.